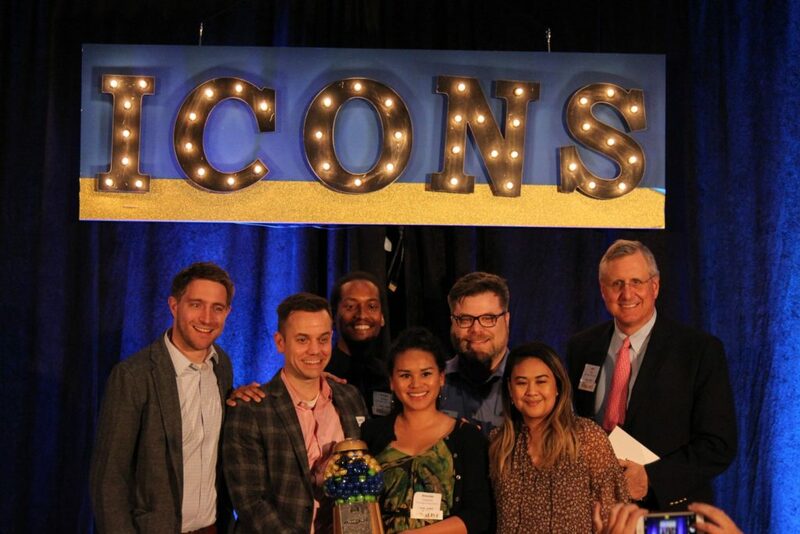 ChamberRVA, the chamber of commerce representing the greater Richmond region since 1867, awarded its annual HYPE Icons Awards to eight individuals and companies on Thursday night at Science Museum of Virginia in front of over 450 attendees from the region’s young professional community. 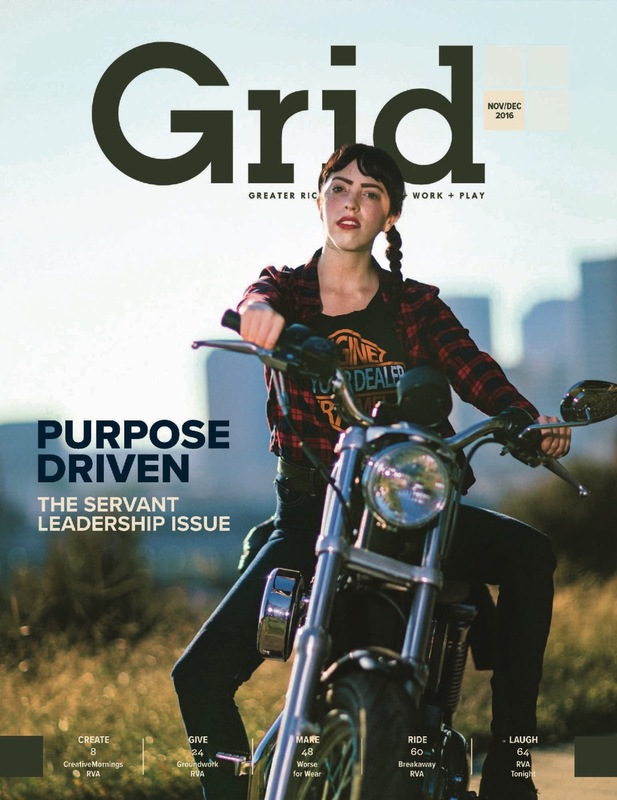 HYPE (Helping Young Professionals Engage) works to develop talent and strengthen the YP culture in Richmond through events and programming designed to empower Richmond’s future decision makers. 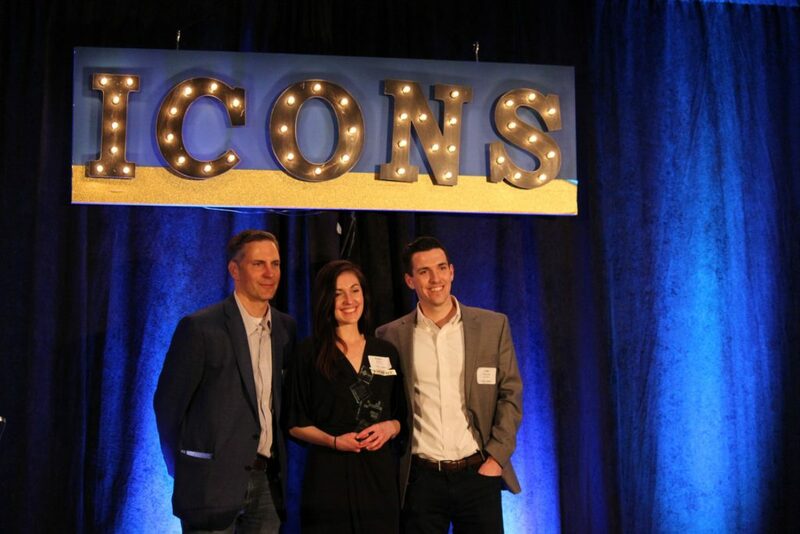 The Icons Awards by HYPE honor career-bold young professionals throughout the region and the companies that support them. Eddie Peloke, CEO of Workpath; Baylee Maybe, Head of Product at Workpath (and winner of the Business Innovator Award); and Luke Atwood, CFO at Workpath. The Hodges Partnership, winner of the YP Workplace Award in the Small Business category. New in 2019, the Corporate Innovator award recognizes a business two to five years old that has shown amazing growth, innovation and potential. 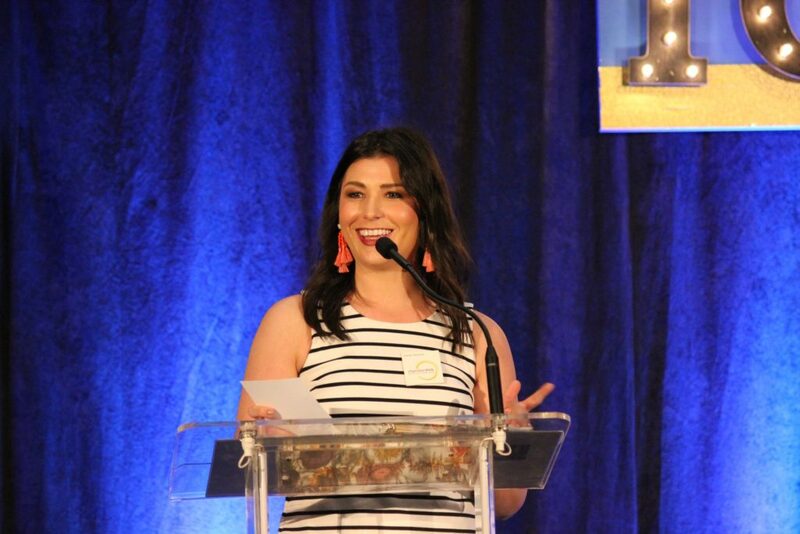 The Front Runner award honors a career-bold YP who is a driver, pacesetter and pioneer in their industry. The Innovator award honors a YP who is imaginative in their approach to identifying new avenues of thought and action. New in 2019, the Mentor Award honors an individual of any age who has served as an invaluable mentor to a YP in RVA – someone who provides an exceptional level of guidance as they support and contribute to the professional development and advancement of their mentee. Learn more about the Icons Awards: chamberrva.com/programs/hype/awards. Learn more about HYPE: hyperichmond.com. Learn more about ChamberRVA: chamberrva.com.